Build a pocket survival kit yourself vs. buying a premade kit or buy a premade kit for its components and/or container, disassemble it, and build yourself a kit that works for you, considering your skillsets and the risks you may face in the environments you frequent. Include documentation to remind yourself of lifesaving information that is difficult to remember under the stress of an emergency. Keep it small because it won’t do any good unless you’re carrying it when you need it. What you have on you right now while you read this is likely what you’ll on you in an emergency. Choose equipment that is multi-use. Real estate in a PSK is too valuable to include many one trick ponies. When confronted with a choice between single-use and multi-use gear, choose multi-use where possible. A pocket survival kit should pack a minimum of survival gear into a package small enough to carry comfortably on your person, ensuring that you have it on hand when you need it most. 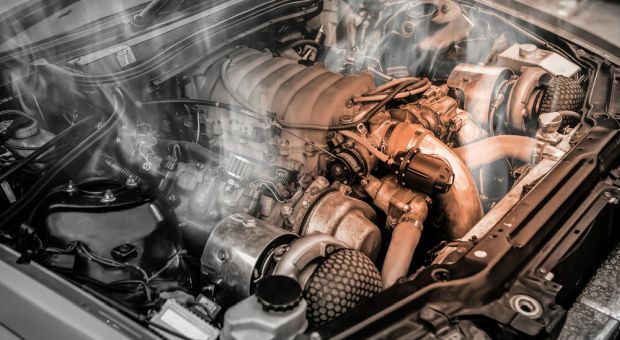 Upon being ejected from a vehicle or forced to take an unplanned swim, you may find yourself separated from survival gear kept in packs or bags, but chances are much better that you’ll retain the clothes you’re wearing and the contents of your pockets. You might think that shouldn’t be too hard because there must only be so many things you could put into a kit that size, but there are a surprising number of options depending on the budget, the skills of the kit’s user, the geographic area(s) the kit will be used, and the threats encountered there. This process is further complicated by the fact that you simply cannot know what the greatest danger will be because you can’t predict the future. 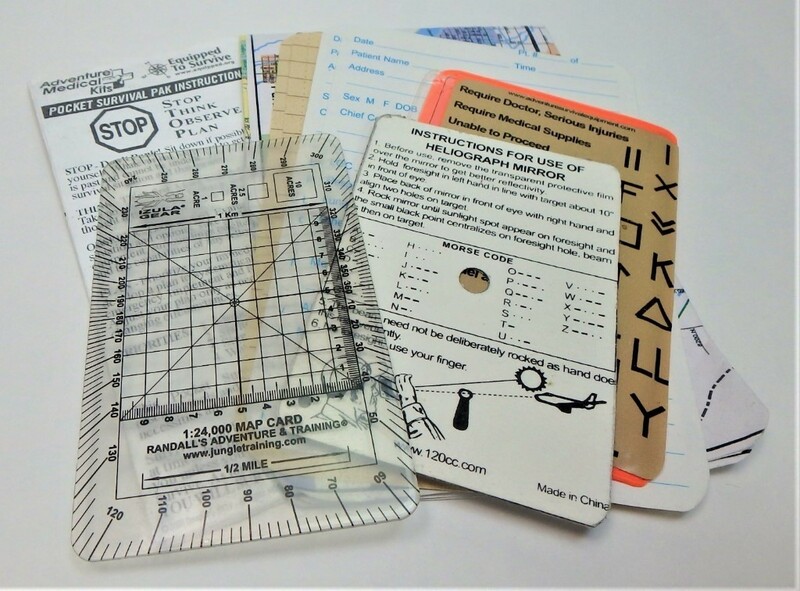 It’s ironic that designers of pockets survival kits that must fit into a shirt pocket and cost less than $35 or $75 complain that this is more challenging that designing a kit with an unlimited budget or more flexible size and weight constraints. I disagree, because removing such limitations presents a near-unlimited number of options to choose from. 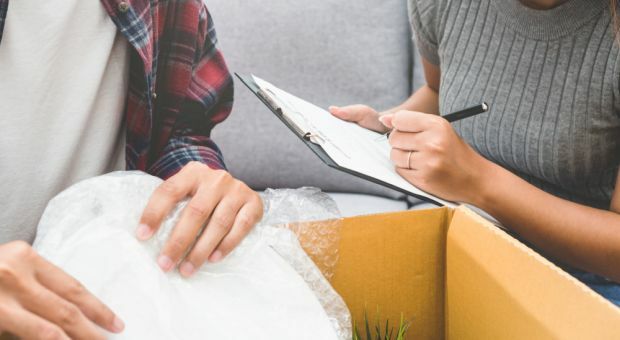 At best, buying pre-built survival kits (of any size) will save you less time and money than you think because you’ll have to tear it apart and reassemble it to familiarize yourself with the contents and customize them to your own needs. At worst, you will own a survival kit, but have spent so little time with it that you won’t remember what it contains or may not even remember that you have it. Documentation should focus on information that is hard to remember that saves lives. 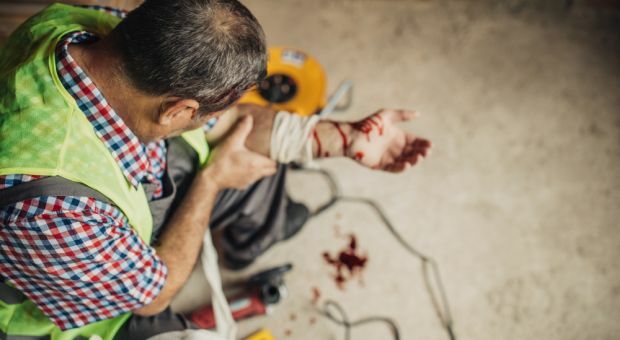 Emergencies are stressful and danger, injuries, exposure, dehydration, hunger, sleep deprivation and related factors often combine to ensure that survivors do not operate at one hundred percent. Contents lists are necessary because, under these conditions, it is not uncommon for survivors to forget what is in their kit. These same factors contribute to the necessity of including some basic survival instructions. I have witnessed Navy SEALs and Special Forces operators become so disoriented due to cold, hunger, dehydration and sleep deprivation, that they cannot remember the most basic of survival precepts that any Boy Scout would be able to rattle off in a classroom setting. Despite excellent physical conditioning and millions of dollars in training, exposure to the harsh realities of survival reduces their performance to the point that they decision making becomes compromised. The smart and adaptable survivor admits that, exposed to the same stressors, they will not likely fare any better and includes documentation in their survival kit. Documentation saves lives by prompting survivors how to tie a specific knot, how much of which medicine to take for which symptoms, chemical water treatment formulas and similar lifesaving information that is hard to remember when they are operating at substantially less than 100%. Pointee Talkee Wallet Card – Pointee Talkees are visual communications aids that help people communicate without a spoken language in common by pointing at pictures. If you travel to a foreign country where you are not fluent in the language, this is required equipment. A pocket survival kit needs to fit in your pockets. That way, if you are separated from equipment kept in a vehicle, pack or bag, you will still have enough basic survival equipment with you to survive. The size and number of tins, cases or pouches are determined by dress, activity, environment, climate, weather and training. You can’t carry as much in board shorts on a personal watercraft at the lake or the beach as you can in cargo pants and a parka in the Rockies. A pocket survival kit won’t do you any good at all if it’s too heavy or bulky to carry comfortably or doesn’t fit in your pockets. If it’s uncomfortable to carry, you’ll eventually start leaving it behind. It’s better to carry a smaller kit that lacks capability than nothing at all. In the end, how much survival equipment is enough is up to you. It takes more equipment to survive in the mountains in winter than in the desert in summer or on the coast near the equator. 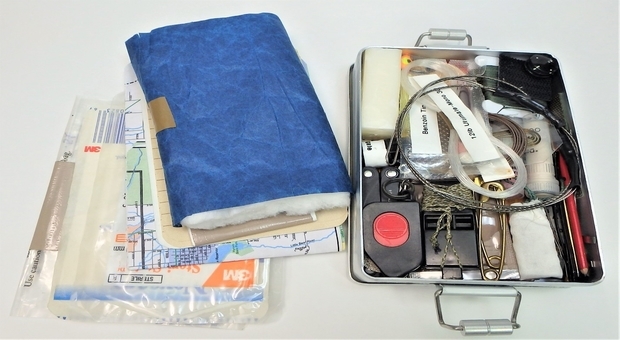 The size and contents of a pocket survival kit should change with your environment. If you’re flying commercial, your kit must be TSA-friendly. You won’t need a bug net and insect repellent in winter, but you’ll definitely want them for a trip to Brazil. In the mountains, my fishing kit is geared more for trout, panfish and ice fishing, whereas the coastal areas of Brazil have larger fish and toothed fresh and saltwater fish species that require stronger line, wire leaders and slightly larger hooks. In the context of the Modular Survival Kit, the Pocket Survival Kit is a vital part of the Survival/Self-recovery Core Layer. Clothing – Your clothing is your primary shelter. Even on a day hike or leaving for work, layer clothing to survive the coldest nighttime temperature. Clothing should also accommodate the rest of the SSR Core Layer including CCW. Covert Restraint Escape/Survival/Self-recovery Gear (RE/SSR Gear) – This is any gear that is covertly concealed on your person to evade discovery in a pat down and is used to escape illegal restraint, (such as handcuffs, duct tape or flex cuffs) and effect self-recovery. That means it should not go in your wallet (or your watch or anything else expensive) because that will be taken right after any weapons you are carrying to discover or confirm your identity and relieve you of any cash you are carrying. It typically includes a friction saw, handcuff key with a tool to extend its reach, some cash, perhaps a tiny light, glass-break bead and other basic escape and survival/self-recovery gear. I have written several articles on this subject. Everyday Carry (EDC) – This includes items you normally carry in your pockets or wear that aid in survival/self-recovery such as a wallet, passport, money, cellphone, comb, sunglasses, lip balm, pocketknife, multi-tool, bandana, handkerchief, notebook, pen, memory stick, etc. Concealed Carry Weapon Equipment (CCW Equipment) – This category of the SSR Core Layer typically includes a concealed firearm and associated equipment such as: spare magazines, knife, blowout kit (minimalist trauma kit to treat gunshot wounds), combat light and perhaps a less-lethal option. 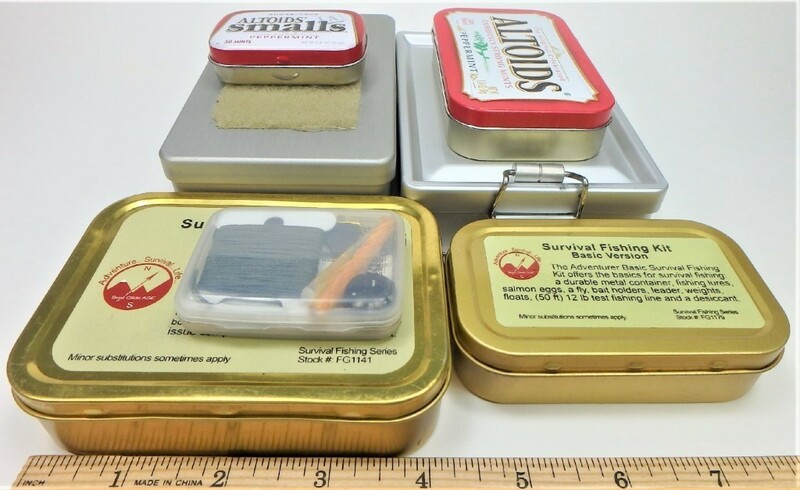 Survival/Self-recovery Kit (Pocket Survival Kit) – The Pocket Survival Kit is a small collection of essential survival gear typically carried in one or more small tins or pouches. It does not include the other elements of the S/SR Core Layer and they are beyond the scope of this article. It should be noted, however, that including gear in the Pocket Survival Kit which is also carried in other parts of the S/SR Core Layer can create unnecessary redundancy. A Pocket Survival Kit or “PSK” is also not a larger survival kit designed to be carried in a large pouch worn on the belt or carried on a shoulder strap. Larger survival/self-recovery kits can be carried in this fashion or in a Go Bag. 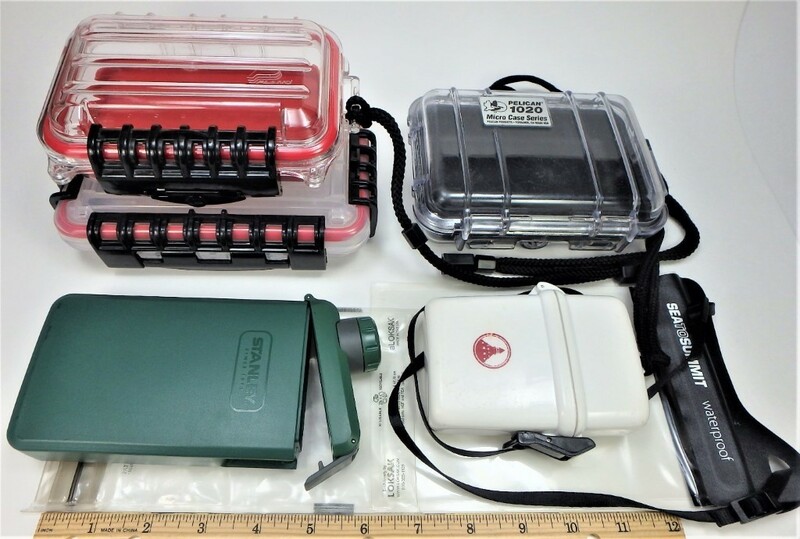 Larger kits and smaller PSK’s are layers of a layered, Modular Survival Kit. I nearly always carry a Go Bag, but it necessarily gets separated from me while driving or when I sit or rest. Not so, the PSK and the rest of the S/SR Core Layer. A pocket survival kit can be carried in a pouch, tin or case. You’ll have to find one in the right size that carries well in a pocket. Thinner, flat objects pack and carry better than thicker ones. It is generally better to break a PSK into two or more modules than let it get too thick. Pouches are soft and carry well, but “Zip-lock” style closures on most models fail, especially in cold weather or anytime you go for an unplanned swim. I have had good luck with the wide double seals on LOKSAK brand bags, but they must be replaced frequently when carried in pockets. Tins have some utility, but most must be taped to keep out salt air, humidity and to prevent the ingress of water. I would stay away from models that feature retaining clips. They typically don’t make the tin waterproof, even when gasketed, prevent effective taping to seal out water, increase the dimensions and can poke you or wear holes in clothing. To hold a tin closed, use a ranger band, a hook & loop wrap (wrap designed for horticulture use is thinnest), tape it shut or wrap it with cordage instead. You can also drill the rivets to remove the clips and then plug them. Keeping the contents of the kit dry is important. If you are operating over or on the water this can be quite a task, but even in the desert, you never know when you (and your kit, since it is carried in your pockets) will get dunked. On a routine trip to the desert to a place I had visited at least hundreds of times before, I was stranded overnight by a flash flood that swelled a wash that had been dry when I crossed it that morning. By the time I reached the crossing in the evening, for formerly dry wash had been transformed into a raging torrent, complete with pockets of quicksand. Fortunately, quicksand is an uncommon hazard I have only encountered twice in all my years in the desert, but flash flooding is a common occurrence that takes lives every year. Salt air and high humidity are hard on small ferrous objects often included in PSK’s. The first line of defense is a water-resistant container. Even most “waterproof” containers only prevent the ingress of water for 30 minutes at a depth of one meter, so keep in mind that the term is relative and research what the vendor means by “waterproof” before selecting a water-resistant container. Topping your kit off with medical cotton will soak of droplets of water that make their way into your kit. Another moisture preventative measure is to sew a small cotton pouch or two and fill them with indicating desiccant beads. Indicating desiccants change color when they absorb moisture and heating them in an oven will drive the moisture out of them, whereupon the color will change back, indicating that the process was successful, making them a useful moisture indicator for PSKs. I also coat ferrous objects in my kit with a light coating of rust preventative. I recommend that you use a non-toxic rust preventative since the kit container and its contents will be used to prepare food and store food. Contents such as medicines in pill or capsule form, that must be kept dry, should be sealed in water-resistant vials or bags. You can add desiccants to those as well if you can refrain from eating them. 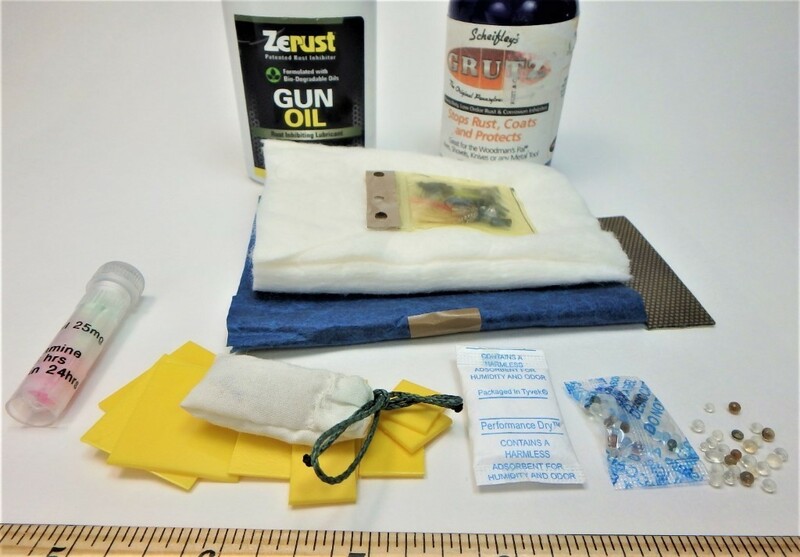 The last moisture preventative measure that I take is to add Zerust Plastabs, which as small, thin squares of plastic that fill the kit with a non-toxic, rust-preventative vapor. 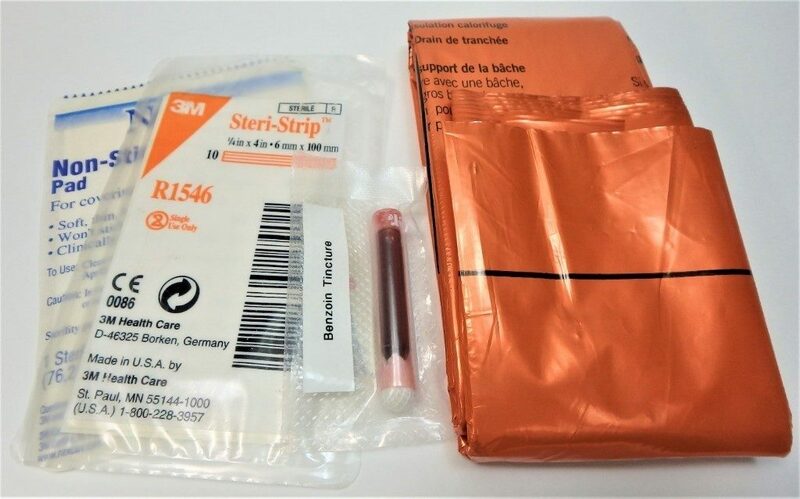 Together, these measures will spare you the hassle of having to unpack your PSK, dry it out and replace moisture-damaged contents, or worse, opening your PSK in an emergency to find that carefully prepared lifesaving equipment is now useless. The most obvious reason to select multiuse survival equipment for inclusion in a Pocket Survival Kit is that real estate is so scarce. A more pressing reason is that selecting multiuse equipment makes the kit more adaptable and versatile. Since you can’t possibly predict exactly what challenges you’ll face, versatility and adaptability are just what you need. What I mean by Break Glass in Case of Emergency (”BGiCoE”) is single-use gear, such as single-use first aid supplies and emergency blankets that are designed to be discarded once opened. You’ll need a certain amount of it but be aware of the distinction between single-use gear and reusable gear because there are obstacles to using single-use gear that aren’t as much of an issue with reusable gear. The first obstacle to breaking out BGiCoE gear is that it is sometimes perceived as an admission by the survivor that he’s got himself into an emergency. While an emergency blanket can cut down on windchill and heat loss through convection, an emergency blanket doesn’t generate any heat. It only reflects whatever heat your body is still radiating back at you, so it is more effective to use an emergency blanket before you get too cold. The sooner you use it, the more heat there will be to retain. Don’t see the act of opening that emergency blanket as an admission of defeat. Another obstacle is cost. Some of the more expensive BGiCoE shelter products cost upwards of $50. If that’s enough of a blow to your wallet that you’d think twice before using it, either choose a cheaper shelter product or choose one that is reusable. A reusable emergency blanket may be a little bulkier, but they are sturdier and come without any obstacles to using them since they can be used and then refolded for future use. 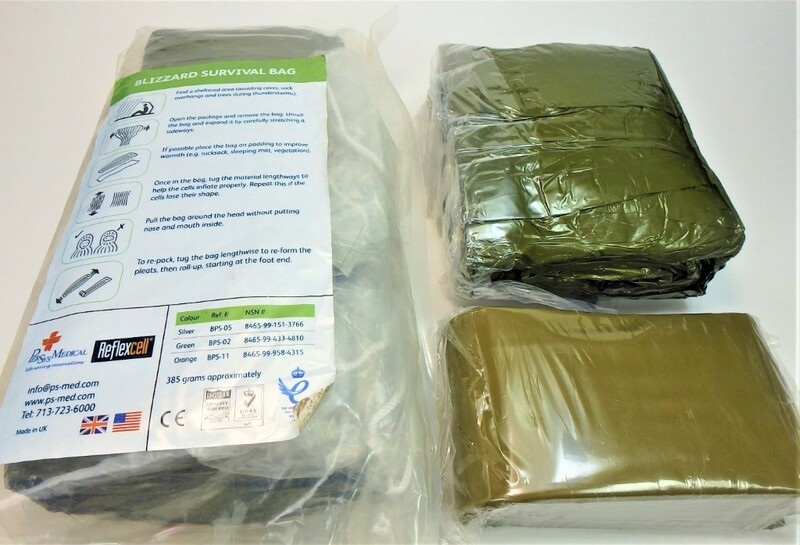 Caption: The fancy, expensive emergency bags on the left and top right are less likely to be used in time than the emergency blanket on the bottom right. I use a modified Rule of 3’s to remind me of survival priorities, but keep in mind that the need that will matter most is whichever one happens to come closest to killing you. The Rule of 3’s is simply a mnemonic for survival priorities, ranking them by how quickly they can kill if the circumstances are right. 3 Seconds without Thinking (Security, Situational Awareness & Escape) – Failures in security or situational awareness can result in a survivor being shot or going from a dangerous place to a lethal one, both of which can kill in seconds, reminding of the importance of security, situational awareness and having an escape plan. 3 Minutes without Air (First Aid & Medical) – The fact that a compromised airway can kill in minutes reminds us of the importance of first aid and medical gear. 3 Hours without Shelter (Exposure, Fire & Shelter) – Cold and heat exposure claim many lives every year in worldwide and the fact that it is possible to perish in mere hours from cold exposure reminds us of the need for cordage and shelter materials to stay dry, up off the ground and out of the wind, and cutting and fire starting tools so we can make fire to get dry and warm again. 3 Days without Water (Hydration) – Overexerted and exhausted by a desert survival ordeal, dehydration can kill in a matter of days reminding us of the importance of being able to procure water, inactivate pathogens by boiling, chemical treatment or filtration and the need for vessels to carry, boil and treat water. 3 Weeks without Food (Nutrition, Food Procurement, Cooking & Preservation) – While humans can live longer than three weeks without food, proper nutrition is essential to provide the energy necessary to work to survive and generate body heat in cold environments, reminding of the importance of equipment to procure food, cook it and preserve it for future use. 3 Months without Hope (Navigation, Signaling, Transportation. Sleep, Survival Psychology) – Hope is essential because once a survivor loses the psychological game and the will to survive, his physiological state follows suit in short order. The fact that loss of hope has killed so many survivors reminds us of the importance of the things that give us hope and improve our psychological wellness: ability to signal for rescue, plan and leave notes, gear to preserve the ability to effectively travel by caring for our feet and footwear and navigation equipment such as a button compass and map, documentation and other equipment that gives survivors hope. If you can keep these principles in mind, you’re well on your way to building an effective PSK. Next, read about PSK contents in Parts 2 and 3. MAKE SURE That your Survival packet is sealed and will Float ! I keep a tether line (paracord) tied to it that I can tie that to my belt or harness. An ALICE Harness would be at the Top of the List. Good tip! Fellow idahoan here! I am…. Wary of accepting advice on which my life can depend from someone with no verifiable credentials. That being said: Most of this seems like very rational advice, and flexible enough to be useful in multiple scenarios. That also being said: It doesn’t have much in regard to actual, substantial advice. I can vouch for Cache Valley Prepper. I know him personally and have discussed many of the issues he addresses in these articles with him. He has the credentials to teach and give excellent advice on a wide range of prepping subjects. He is my goto resource for special circumstances topics, as well as general prepping topics. If you need to verify my credentials to vouch for Cache Valley Prepper do an internet search for Jerry D Young. I believe you will find I am qualified to comment on Cache Valley Prepper’s abilities.